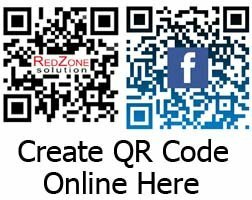 Barcode Printer Malaysia – Do You Need Barcode Labels? 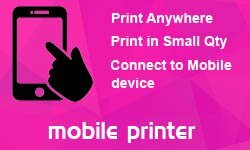 Are you looking for a barcode printer? Then you are on the right page. 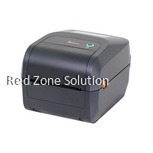 We at Redzone Solution offer high-quality barcode printers at competitive prices. Barcode printers provide an economical method of creating high-quality tags, wristbands, tickets, receipts, and barcode labels. They print fast, require less expensive inks and ribbons, and provide high-quality prints. 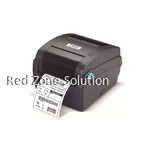 We offer two types of barcode printer in Malaysia. They are thermal transfer and direct thermal. You can also choose between a desktop and a portable unit. Finding the right label printer can be challenging because there are lots of options available. 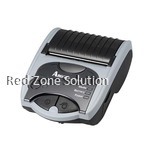 Why You Need a Barcode and Label Printer ? Want to create top quality tags and wristbands? Are you on the look-out for a label printer? 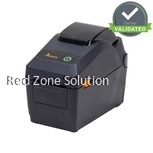 If you are on the lookout for a barcode printer/label printer, the first thing you need to consider is the quality. Barcodes need to be perfect- the width; space and size must be precise for the scanner to be able to read it accurately. While you have an inkjet or a laser printer that could print barcode labels you might be wondering the need to go for a barcode printer. 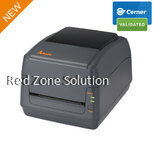 A Barcode printer is easy to use. Labels are of high quality. Inexpensive in the long run. 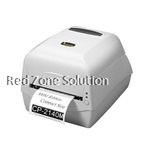 Thermal printers are known for perfection and sharpness, they are able to print a lot of labels in one go. They are quick and the ribbons and inks are affordable. 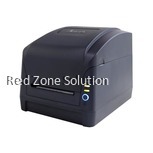 While an ink jet, laser, or dot matrix printer may be able to print barcode labels, a barcode printer is better in terms of ease of use, quality of the labels, and lifetime costs. Barcodes need to be precise when it comes to spaces, width of bars, and the quiet zones. If the bar code is inconsistent, or the contrast between the dark and light elements are lacking, then the label will not be read by the scanner. And that’s the reason why need a thermal printer for your labelling needs. This type of printer can print thousands of barcode labels at a time while maintaining the highest quality and sharpness. And because the labels are used where the products are stored, printers must be able to withstand harsher conditions than the typical office. When looking for a barcode printer, you should first determine the volume you need to print at a time. 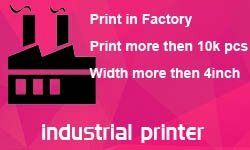 Are you going to print in batches or whenever they are needed? You should also consider the size of the barcode labels. Another factor to consider is the quality of the print. 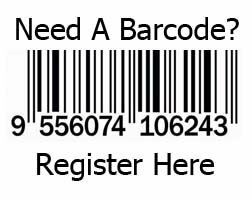 Do you require the barcodes to last for a long time, or is it okay for them to fade over a period of time? Thermal Transfer or Direct Thermal Barcode Printer? 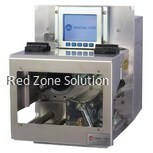 Direct thermal and thermal transfer printers have their own advantages and disadvantages. The good news is that both types of printers can switch between single label and batch printing. 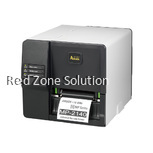 Direct thermal printers are more user-friendly and don’t require additional supplies such as toner, ribbon or ink. However, direct thermal printers are sensitive to light and heat. 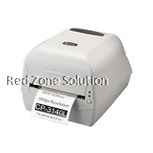 On the other hand, thermal transfer printers provide long lasting image. They are also reliable in both office and industrial applications. 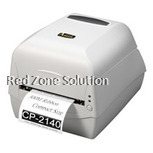 However, thermal transfer printing can be more expensive because you need to replace ribbons over time. 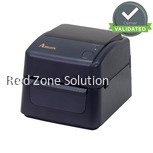 These are the things you need to know about barcode labels printers. Browse through the products on this page to know what’s available on the market. Just make sure to choose the right one that suits your requirements and needs. 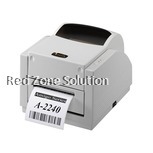 And if you need any help, contact the top barcode printer Malaysia supplier. We will be more than happy to answer your enquiries. You can choose either a direct thermal or thermal transfer barcode printer. 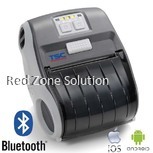 Moreover you also have the option to pick a desktop or a portable unit. These printers are user-friendly and you need not worry about extra supplies such as ink, toner and ribbons. However they are heat and light sensitive. If you want images that are long-lasting, this is the perfect choice! 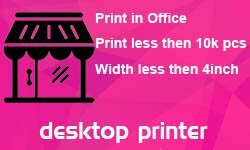 You can rely on these printers for office as well as industrial applications. However ribbons have to be replaced overtime. 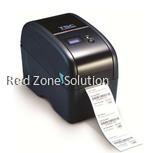 Get those accurate tickets, receipts and labels by opting for a barcode printer. 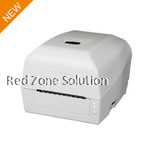 Explore RedZone Solution to find high quality barcode printer that suits your needs. They are affordable too!